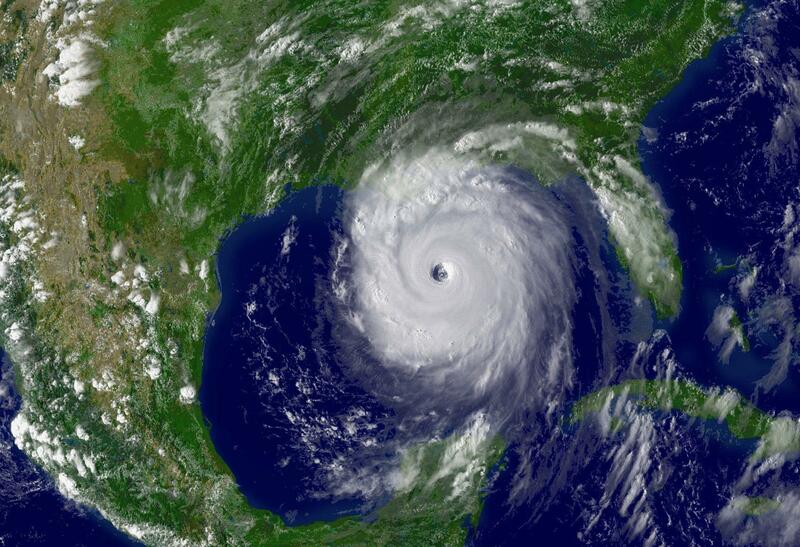 Harris County, Texas – August 12th, 2016 (WeatherNation): The National Oceanic and Atmospheric Administration released an updated outlook for the 2016 Atlantic Hurricane Season Thursday. NOAA has now decreased the likelihood of a below-normal season by 15 percent, meaning a higher probability of an at-or-above normal season. If this forecast verifies, it will be the most active tropical season since 2012.